Imagine A World Without Noise. 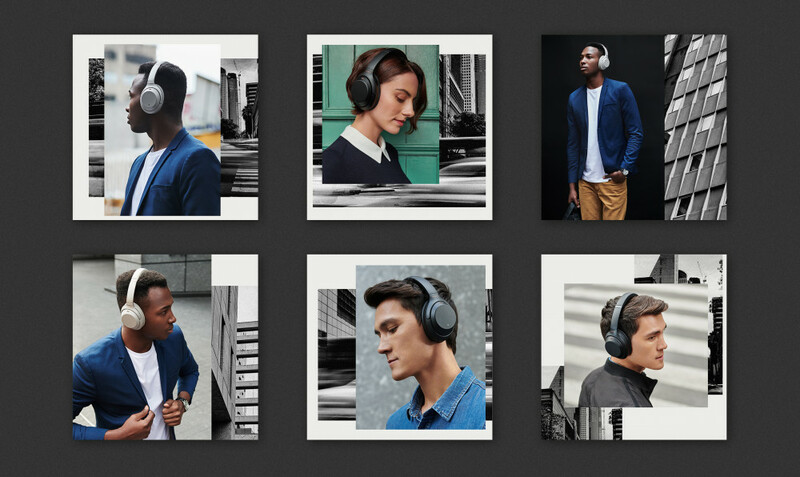 For the launch of the Sony M3 noise cancelling headphones, we transformed a mundane commute into a musical experience. When the noise is gone and the music is on, the world moves to your beat. You're left with Only Music. Nothing Else. During the creation of the global TVC, Confidant led an extensive social program resulting in a wide range of social media-friendly videos, boomerangs and photo assets, all tailored optimized for use across Instagram, Facebook and Snapchat.